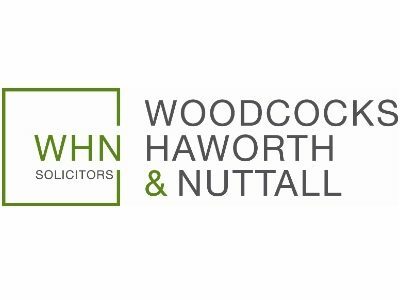 Woodcocks Haworth & Nuttall is a specialist firm of solicitors acting primarily for owner-managed businesses. We act for small/medium sized businesses and understand the unique needs that growing businesses in Lancashire have. Many of our commercial specialists have advised business from start-ups and early stage growth through to restructuring periods and eventual exits so we understand the legal issues facing businesses at every stage of their life cycle. We have specialists in all areas of commercial and corporate law and have seven offices across the region. When a business has more than one shareholder, it is critically important that you have a Shareholders Agreement recording all the terms you have agreed and what happens if you fall out. We often see many good businesses being held back by a shareholder dispute which could have been resolved with a robust agreement in place at the outset. Lancashire is one of the best places to do business in the country. We have a world-class manufacturing base, a talented and diverse work-force and a great work ethic. WHN Solicitors – like many businesses across the county – are hungry to grow so it’s great to see funded support to help those businesses drive the recovery. It’s also good to see the public and private sectors working closer together.